Started at Swiss media corporate Tamedia in 2014 as head of products and technology for digital advertising. 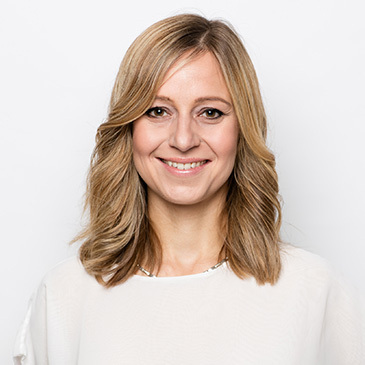 Since then she has driven digital transformation processes within the advertising sales organization of Tamedia. Sylvia has started her career in traditional book publishing and production. She later was hired by Google and highly successful mobile gaming brand Miniclip.